Are you looking for a new young adult trilogy to sweep you off your feet? 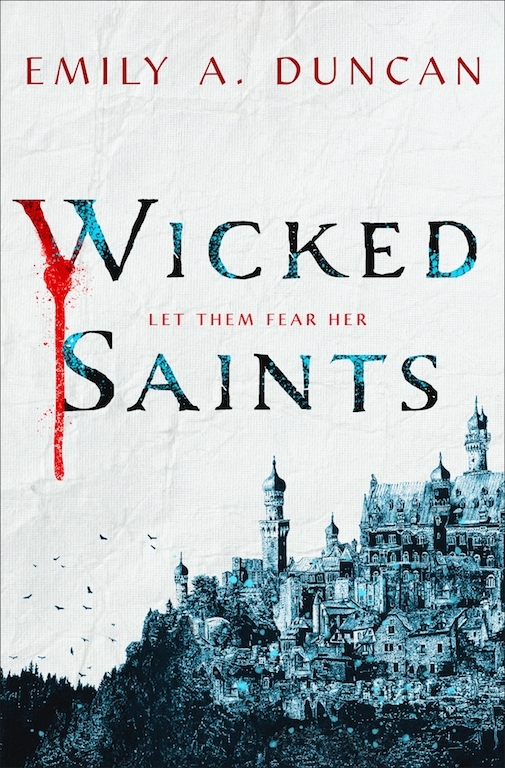 Take a peek at the first book in Emily A. Duncan’s Something Dark and Holy series, Wicked Saints! I am grabby hands at this novel! The synopsis alone makes me excited! 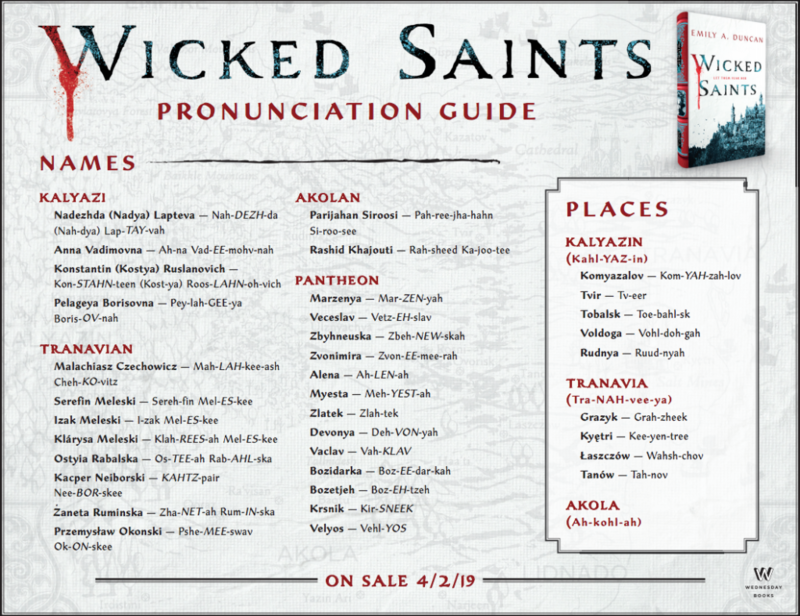 Take a look at the book’s detail below, and be sure to read the excerpt! You’ll want to one-click this one immediately!